According to Health Line, the United States alone has an estimated 6.4 million children that range in age from 4-17 that suffer from Attention Deficit Hyperactivity Disorder (ADHD). The symptoms of ADHD include trouble with organization, difficulty concentrating and staying focused, as well as issues remembering details. You could say that as a student-particularly in high school-with ADHD having these difficulties stands in the way of academic success. One of the most important things that you can do as a parent to aid in your child’s success is to help them get organized. With help from the team at Health Central, we have outlined some invaluable apps that can help get and keep your adolescent student on track. 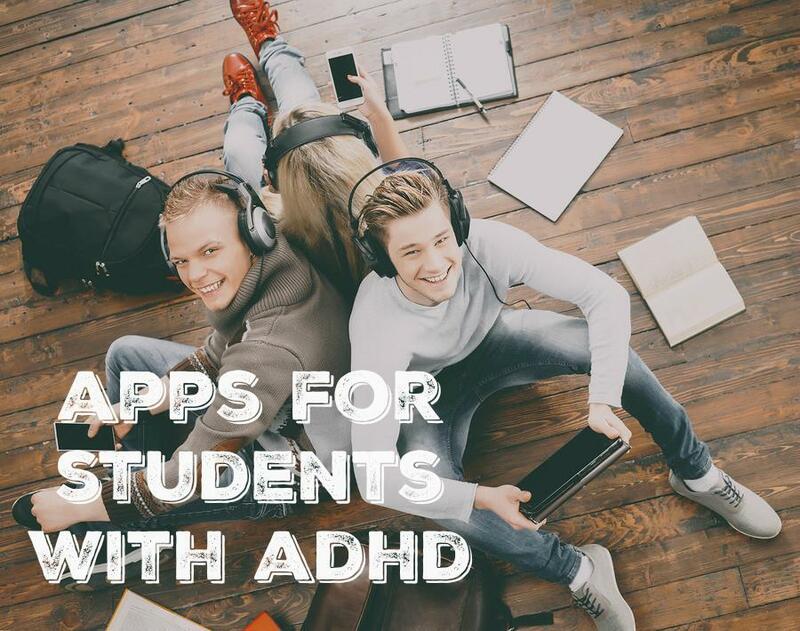 While the features may differ slightly amongst each app, the purpose of these apps is to keep your student on track daily by managing classes. These apps allow you to put in all pertinent information about your classes like teacher, assignments, test dates, project deadlines and grades and also set reminders. Dropbox might be an online tool that you are familiar with. This tool allows you to store files and then access them from any of your devices. This can be helpful for your student because files saved to Dropbox can be accessed from a home computer and as well as say your student’s phone. It is likely that your student has lots of ideas for an upcoming project, but just isn’t sure how to organize. What is great about this app is that it allows you to jot down your ideas and then it outlines them in a logical order. This app allows you to keep all information in one spot, like images, web links, and notes. The best part is that later you can search and find the information that you need. 30/30 is an app designed to help you manage time. This is great for students because it allows to you to allocate a certain amount of time to each desired task i.e. 30 minutes of English homework and it sets a timer and counts down the 30 minutes. This is another document storage base. What’s really helpful about GoogleDrive is that it allows you to scan or type in additional important information. This app is the modern-day family calendar. It allows you to add appointments, family functions, sporting events, etc. to your entire family’s calendar and hopefully avoid being told by your teen that they didn’t know they had a dentist appointment because you hadn’t told them.